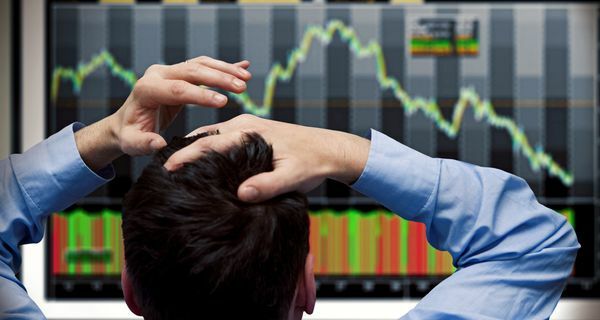 Trading strategies are methods that traders use to determine when to buy and sell assets in the financial markets. Strategies may be based on technical analysis, fundamental analysis, quantitative methods, or a combination of decision factors. How do 50-day, 100-day and 200-day moving averages differ? What do the numbers after the bid and ask numbers in stock quotes mean?